As a 100 percent volunteer-run organization, we rely on the support of the public and organizations. 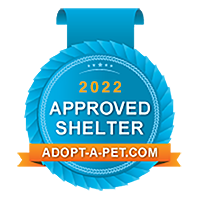 We have a number of ways that you can help keep the shelter operating. Giving is one of those ways, but not the only way! We accept donations online or by mail. See our Donate page for details. We have a Wish List of items that you may purchase and donate to the shelter. You may want to Sponsor a Cage for our shelter animals. You can donate to our Ozzie Fund and Sue Fund. These funds help our animals that have medical and behavior needs. 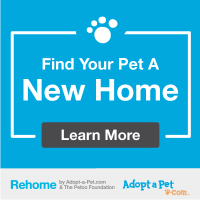 You can Shop using our links to donate items to the shelter. 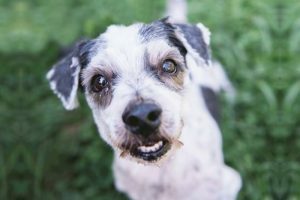 You can Volunteer your time to help the shelter run smoothly. You can memorialize someone in lieu of flowers. On your birthday, anniversary, or in honor of a wedding. On Mother’s Day or Father’s day for that animal loving parent. You can sign up for WoofTrax, a dog walking app. Walk and donate to Parma Animal Shelter at the same time. Please consider how you’ll help to keep the Parma Animal Shelter open so that we may serve the community now and in the future.